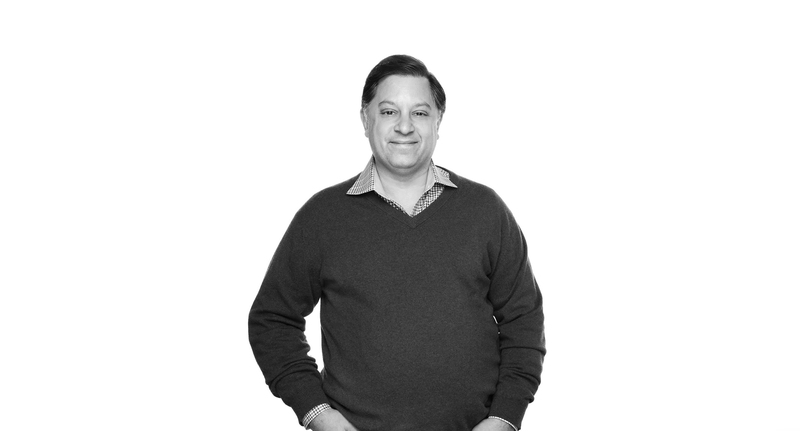 David Frogel is the Chief Strategy Officer of FastPay, where he is responsible for corporate and product strategy. David’s experience as a media agency leader, and in the software industry, provided the basis for founding AnchorOps, the premier payments solution for media, which was acquired by FastPay in 2017. Prior to that, he was the CFO/COO of Blitz Media, a Boston-area media buying agency, where he led his team to develop proprietary software and innovative approaches to media finance that improved profit margins and differentiated the agency for clients like Wendy’s, Carbonite, and Feld Entertainment. David also spent ten years in the software industry, leading teams that deployed software in complex environments for Fortune 100 companies for hundreds of thousands of users. David graduated with a bachelor’s degree from the University of Massachusetts at Amherst.